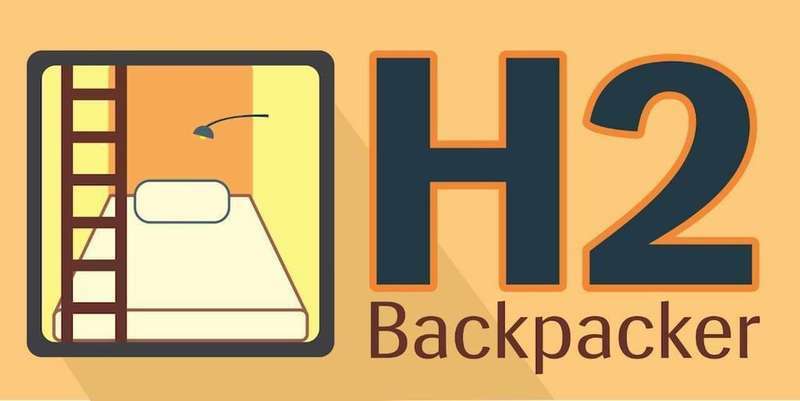 H2 Backpackers is Capsules Style with each curtains for guests to have more personal space surely rest well and we provides affordable budget and valueble accommodation for backpackers and travellers. compromising on free breakfast, wifi and internet, laundry, dorm lockers, clean linen, towel, centralised air conditional, individual universal power socket and reading light. Situated in the City of Kota Kinabalu area with buses plying to and forth. We are within walking distance to Banks, Government Offices, Airlines Offices, Food Outlets, Evening Hawkers food stall, Shopping Malls, Entertainment Outlets, Water front and Jetty to Islands. Traveller once arrived Kota Kinabalu Airport may take the airport shuttle bus only Rm5 and drop off in front Horizon hotel bus stop we are just opposite from the bus stop you may see or take cab direct to our hostel. Just nearby Malaysia pos office which in city centre. within 24 hours cancellation or failure arrive at the hostel will be treated as a No-Show and no refund will be given. Please take note that we are a Backpacker's hostel. All the facilities are on a sharing basis. Our place might not be suitable for everyone who is not used to having the backpacking experience. Our hostel only deals with cash and we charge a deposit of RM20 per person upon check in, which will be refunded when you check out. Hostel style premises are not suitable for children below 13. Our Check In times are 2pm and Check Out is at 12pm. Early Check In is subject to bed availability.